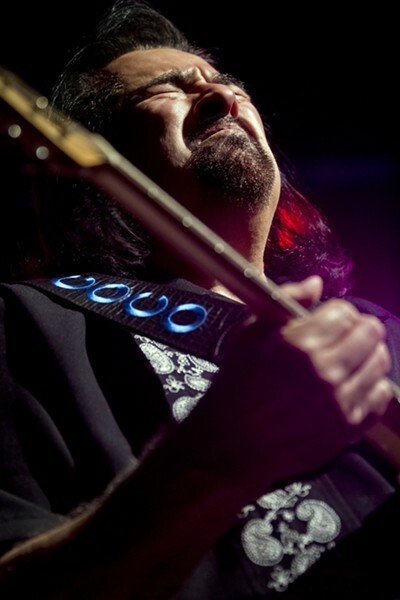 Blues-Rock Master Coco Montoya to Perform in Pittsburgh! Legendary blues-rock guitarist and vocalist Coco Montoya, touring in support of his latest Alligator Records CD, HARD TRUTH, will perform at Club Cafe in Pittsburgh on Tuesday, November 27, 2018. Taught by the “Master of the Telecaster,” Albert Collins, and schooled by a decade on the road with John Mayall, Montoya -- who cut three successful CDs for Alligator between 2000 and 2007 -- has a hard-edged sound and style all his own. He delivers instantly memorable songs, powered by his forceful, melodic guitar playing and passionate vocals.